Agusta Westland Case: Sensational disclosure made by ED, ED claims that arrested Agusta middleman, Sushen Gupta's diary names RG. The abbreviation 'RG' has been named several times in pages & data. It also name Kamal Nath's nephew. Big development in Agusta Westland Chopper case: After Kamal Nath nephew was called for quizzing by ED, TIMES NOW questions his nephew Ratul Puri. 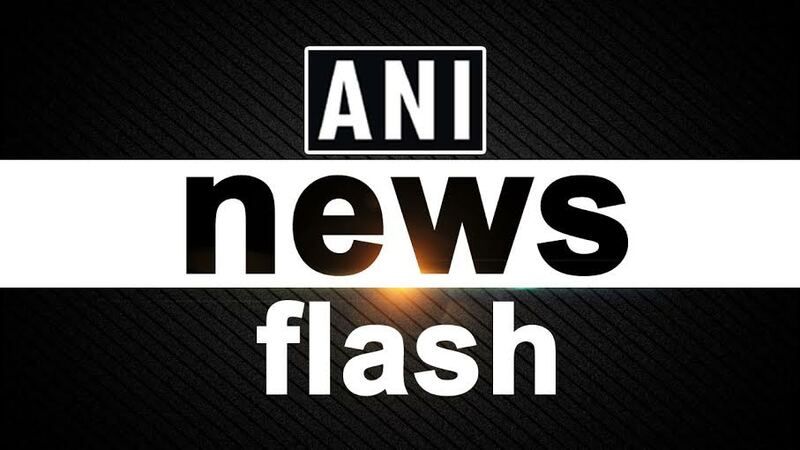 CBI court has accepted Rajiv Saxena's plea to turn approver in the Agusta Westland case. Agusta Westland case: Christian Michel's aide Rajeev Saxena granted interim bail. Delhi's Rouse Avenue CBI court dismisses the bail plea of alleged middleman Sushen Mohan Gupta, in Agusta Westland money laundering case. Agusta Westland money laundering case: Alleged middleman Sushen Mohan Gupta's counsel argues "he has joined investigation as & when summoned. There is no scope of apprehension regarding his availability." #KejriwalDaresModi to file a case against the Gandhi Family in the Agusta Westland Case. Why save the Gandhis and investigate the Honest? Dubai Court rules, there is a possibility to extradite Christian James Michel , the British middleman in Agusta Westland chopper case. Former PM of Italy Enrico Letta in #Delhi on Agusta Westland case: When I was PM, I respected independence of justice.After 3 rounds, Italian justice gave judgement of total exoneration. Now, we hope this decision can be respected worldwide & can help cooperation b/w Italy&India. 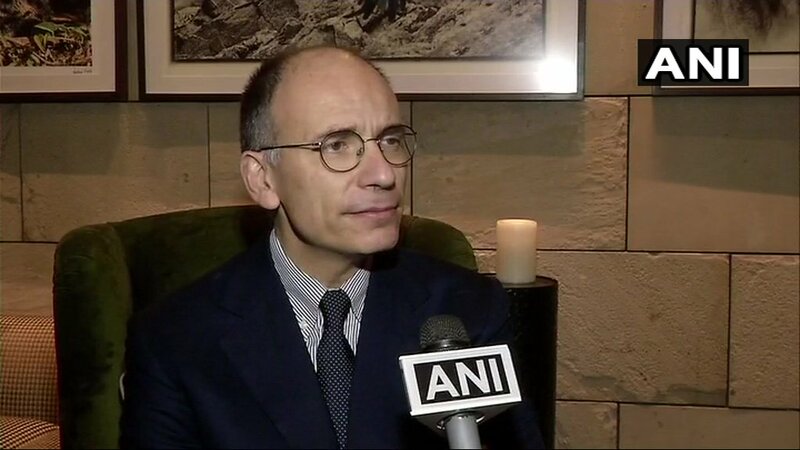 Former PM of Italy Enrico Letta on Agusta Westland case: As I respect decisions of Italian justice, I respect the decisions of Indian justice because our democracies are based on independence of judges. Those who're in political responsibilities have to respect this independence. 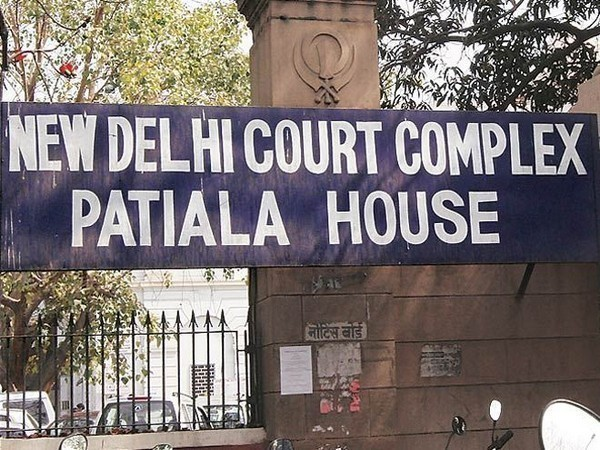 Bail granted by Delhi's Patiala House Court to former Air Force Chief SP Tyagi and his brothers in Agusta Westland case filed by Enforcement Directorate. Other accused who did not appear including Carlo Gerosa,GR Heshke have not been granted bail.